Internet radio shows are just like traditional radio shows, transmitting either talk or music audio, only via the web instead of traditional airwaves. One of the biggest differences between internet radio shows and podcasts is this ability to transmit live audio. Broadcasting internet radio audio is called “webcasting” to differentiate it from traditional radio even further with etymology. This technology is further separated from podcasting and is closer to traditional radio in the sense that the listener has no control over when or how they listen to the audio because it is continuously streaming, just like traditional radio. Listeners engage with online radio shows by typing or pasting the proper web address to summon the media player and you’re connected to their live show the moment you connect. Podcasts are downloadable audio files, a more “on demand” experience you have more control over as a listener. In an ideal world, your favorite internet radio shows will take advantage of this technology, too, and provide loyal listeners with the archived recording so that they, too, can download it and listen later or listen to it repeatedly if they want to. Most webcasting platforms do not offer this technology freely, so you will find that many radio shows are one and done. No recording will be saved to the internet or your computer. Webcasters must record their own shows to provide this feature. The last concept is a big bonus on the side of podcast listeners, however, podcast shows are less predictable, making content available whenever they like which is often less frequently than their listeners would like. 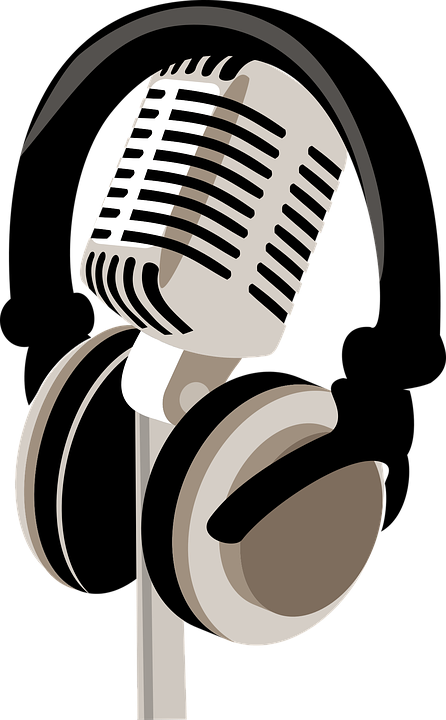 Internet radio shows have a set schedule they commit to and usually webcast for the same amount of time as well. From a show creator’s perspective, there are benefits to both sides. Depending on the level of time they’re willing to commit, the past two concepts will be a large deciding factor. If their motivations are tied to businesses beyond their desire to share content, they may want to consider the size of the net that’s cast with each. Web-casting via internet radio show will allow you to capture a lot of listeners at one time. If this is important to you, or if you are selling or plan to sell advertising segments within the show, internet radio is the way to go. Podcasts only reach one person at a time because they require a download, and this is not ideal for selling advertising segments. As a webcaster, you’ll need to understand your audience’s motivation behind listening to your show. With an internet radio station, you typically need to please the whole audience. Is your concept a crowd pleaser? Podcasting can be a little more specific, or niche, because the listener often seeks you or a certain topic out. Both are points to consider when formulating your whole brand and outlining “episodes”.